As consumers realise how the health of their skin is directly influenced by the nutrients that are available to them, we look into the rise of the ‘Clean Beauty’ movement and what your business needs to do to stay ahead of this leading trend. Like pre-packaged food, many beauty products don’t deliver the benefits they promise, and eye-catching packaging coupled with flashy marketing can disguise a host of unhealthy ingredients. With consumers catching onto this ruse, it’s no wonder many are starting to scan beauty labels as thoroughly as they would their food, and calling for products that are healthy, ‘clean’ and safe. 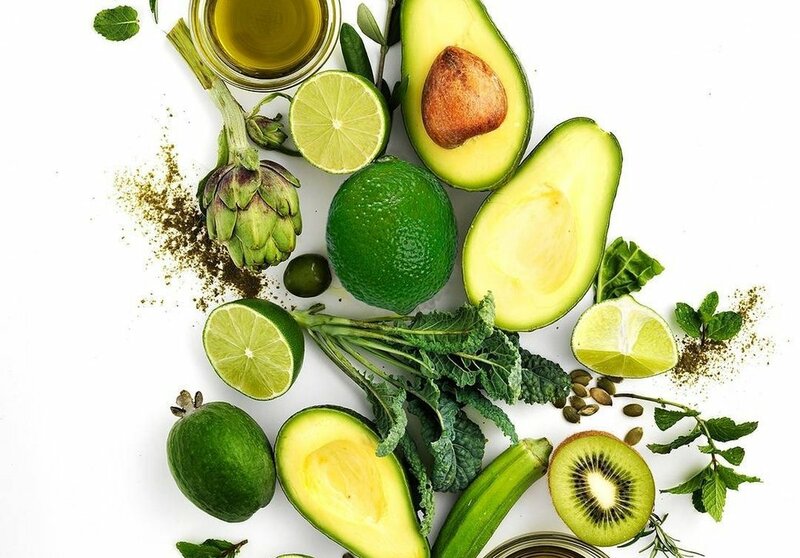 ‘Clean’ beauty products are not only free from toxins – like carcinogens and endocrine disruptors that can enter your bloodstream and cause havoc to your skin – but are also harnessing the power of superfoods as key ingredients. Think nut oils, chia seeds, probiotics, berry extracts and more, that contain high levels of antioxidants and anti-inflammatory properties, proven to calm and protect skin when applied both topically and consumed internally. One company leading the ‘Clean Beauty’ movement in Australia is Lük Beautifood. 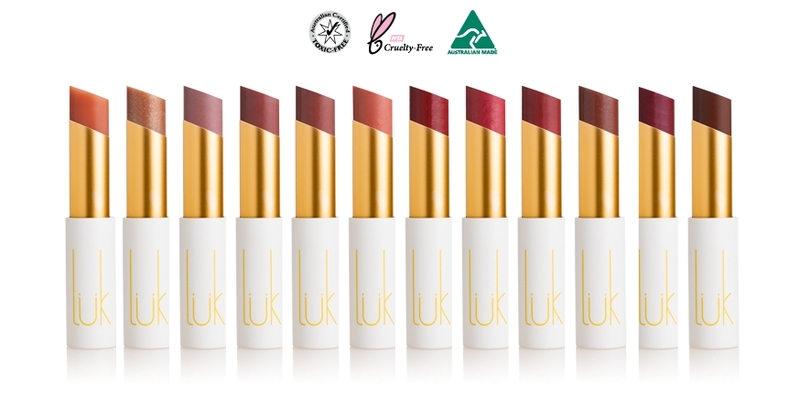 While conventional lipsticks can be a source of harmful chemicals, Lük Beautifood harnesses the powers of organic produce to boast a range of all-natural, ‘clean’ Lip Nourish Lipsticks, infused with food-active ingredients, like avocado, citrus and cacao. “More and more women are realising that beauty is a natural extension of health, which can be heavily affected by the products you use daily,” says Cindy Luken, founder of Lük Beautifood. After realising women wanted the opportunity to cultivate natural beauty without compromising on health or wellbeing, Cindy Luken – a food scientist and chef in her own right – used her knowledge to develop toxin-free lipsticks in 2012. Following much trial and error in her test kitchen, experimenting with delicious food active ingredients, Luken knew she had caught onto something that would change the traditional cosmetics market. “Our products are made from organic ingredients that you could literally eat, without a second thought. And when you consider that the average woman ingests 1.7kg of lipstick in her lifetime, that’s pretty important!” says Luken. It is clear now that the ‘Clean Beauty’ movement is gaining even more momentum, now extending beyond a fringe group and into the masses at beauty counters. Made popular by the likes of Gwyneth Paltrow and Miranda Kerr with their brands Goop and Kora Organics respectively, ‘healthy’ and ‘toxin-free’ are prominent buzzwords among the modern beauty user, who will unreservedly demand products that align with their lifestyle and values. As the retail and service sectors rapidly rise in this ‘clean’ product space, it is crucial for businesses to cater to this forward-thinking market with beauty brands created to accommodate this trending shift.